Photo by Hopper Stone – © Motion Picture Artwork 2017 STX Financing, LLC. All Rights Reserved. It was never a question that The Happytime Murders was going to be bad. It was just a question of how bad it would be, and what would make it that way. And, in keeping up with its promise, The Happytime Murders proved itself to be one of the worst films of 2018. This film is the story of puppet Phil Phillips and human Connie Edwards (Melissa McCarthy) and their bitter relationship. They have a history, which is revealed later on, but it’s clear that something happened between these two. Puppets face prejudice and are maligned in public. The only exception seems to be the cast of the Happytime Gang, a popular television show featured in this story. However, the Happytime Gang will soon become murder victims in a bizarre conspiracy. It will come down to Phillips and Edwards to put their differences aside and solve these crimes. Typical buddy cop dynamics are on display here, but that is where the familiarity ends. The Happytime Murders is a crude, raunchy, nonsensical, and pointless story. The reason it exists is unclear and serves no purpose. Its comedy is lowbrow. The novelty of puppets mingling with humans quickly wears off. This movie tries so hard to be funny that it becomes unfunny and difficult to sit through. Melissa McCarthy’s involvement in this project is a low-point for her career. While McCarthy has pushed the envelope before, this is simply a step too far. This is especially unfortunate, as McCarthy prepares to release a more serious film, Can You Ever Forgive Me? It may be that The Happytime Murders casts a shadow over what has generated discussion and interest these past few months. Brian Henson, son of Jim Henson and the man responsible for this film, claims that The Happytime Murders is in lockstep with antics behind the scenes of his and his father’s past projects. And, while that may be true, it’s another thing altogether to show that off in a film. 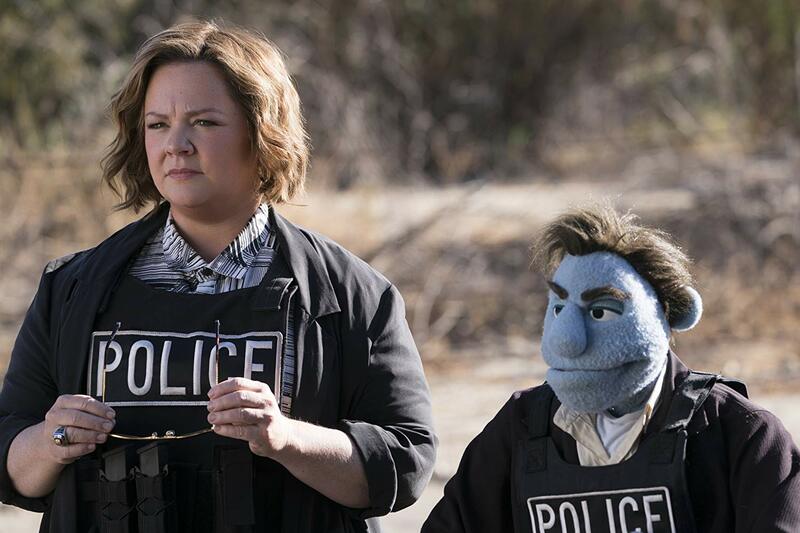 The Happytime Murders is not worth anybody’s time or money.